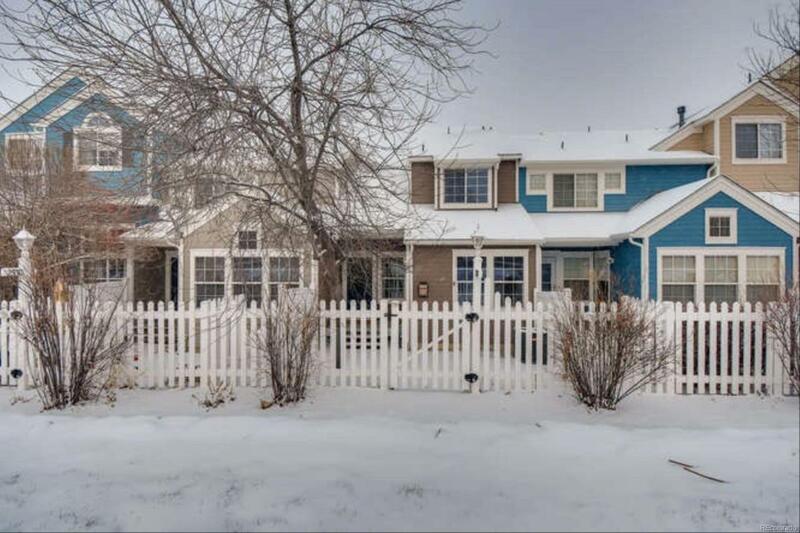 Welcome to this beautiful townhouse located in the highly sought after Indiana Peaks. Upon entering you will delight in easy-to-maintain laminate flooring lining the open concept floor plan. This home is great for hosting guests, featuring a formal dining area, living room, family room, and laundry room! The gourmet kitchen is sure to impress, equipped with stainless steel appliances and stylish hardware. The capacious master bedroom offers a walk-in closet and updated bathroom with modern finishes, while additional bedrooms flaunt sizable proportion and plush carpeting. Great location, minutes to lakes and parks and close proximity to shopping and restaurants! What more can you ask for? Come see today!